Our super comfortable, heavyweight softball sweatshirts are perfect for softball girls of all ages. 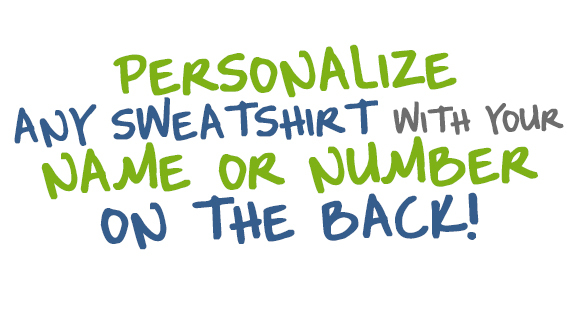 We offer name/number personalization on all of our softball hoodies to help you create the best softball gift for any softball player. Softball Sport Lace Sweatshirt Eat. Sleep. Softball.